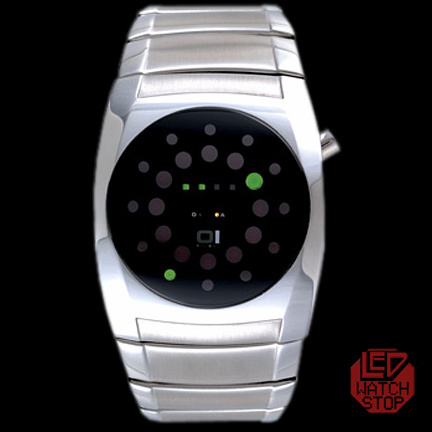 ledwatchstop.com only collects personal information that you choose to provide to us when using this web site. This information includes your first and last name,email address and a password and other necessary information when you create an account. You can browse this Site without creating an account, but you will need to create an account to complete any purchase. When you shop at ledwatchstop.com, you will be assigned a permanent "cookie" (a small text file) to be stored on your computers hard drive. The purpose of the cookie is to identify you when you visit this Site so we can enhance and customize your online shopping experience. We also collect certain technical information from your computer each time you request a page during a visit to this site. This information may include, but is not limited to: your Internet Protocol (IP) address, your computers operating system, browser type and the address of a referring web site. This information will not be given or sold to any third party web site or company.